Drawn from Valor is a non-profit animation studio with a passion for helping children and families impacted by medical and mental health conditions. We partner with medical and mental health professionals to create free resources that educate through engaging animated storytelling. We make the complicated clear, the frightening fantastical, and the foreboding fun. We take viewers on an empowering journey to help them manage their conditions and live longer, healthier, happier lives. Our work is not meant to replace medical and mental health educators, but to support them. We want to give caregivers, children, and their families the tools to learn important medical information whenever, wherever, and however they want. © 2016, Drawn From Valor. All Rights Reserved. The Tales of the Golden Acorn are an animated series of short films, 7 to 10 minutes apiece. The Tales focuses upon the effects, issues, and strategies for dealing with trauma and Post-Traumatic Stress Disorder (PTSD) in a family setting. Though intended for young people who are impacted by trauma, the Tales can be helpful to anyone of any age who is contending with the effects of trauma. © 2016, University of Florida Research Foundation. All Rights Reserved. Kara & the Dire Beastie is a medical education animation and eBook project designed to help families with children recently diagnosed with Type 1 Diabetes. The goal of the project is to empower children and their families, demystify the disease, increase timeliness of care in remote locations, and increase retention of important facts for the purpose of improved self-management and health outcomes. 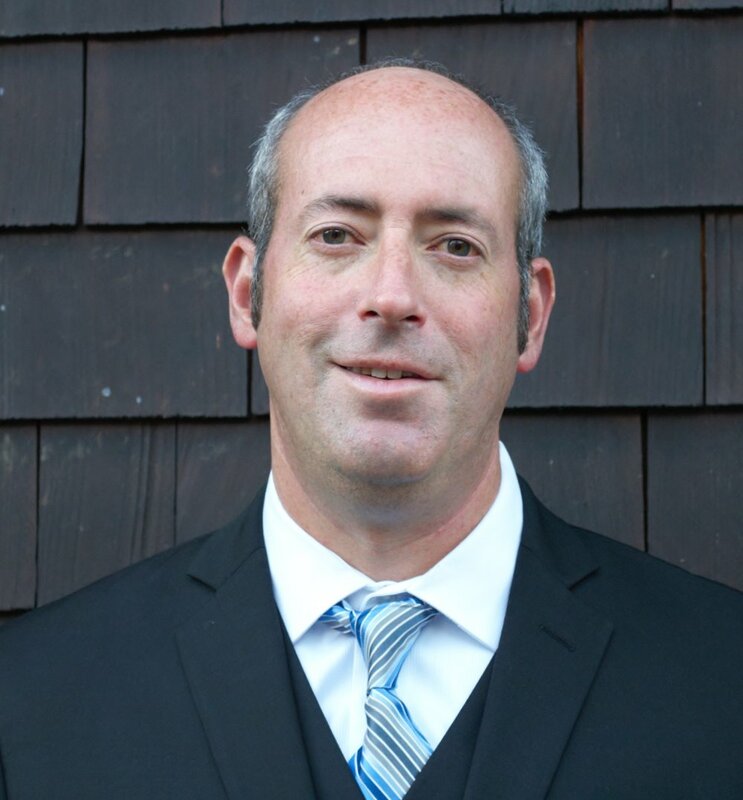 Steve Force is a U.S. military veteran and business entrepreneur with more than 15 years of experience supporting multiple public and private security-related projects before joining the Board of Directors for Drawn from Valor (DFV). Dr. Merlo Greene is a licensed clinical psychologist with postdoctoral training in child/adolescent and pediatric psychology. She is a dedicated clinician, as well as an active researcher and educator. Todd Silverstein serves as Executive Director of Drawn from Valor. His work experience includes private business, non-profit organizations, and government. He has graduate degrees in both Business and Public Policy. Susie Dicker is the Associate Executive Director of Drawn from Valor (DfV). With over two decades of career experience working in and around the entertainment industry in Public Relations, Talent Management, Corporate Social Responsibility, and more, Susie first began work with DfV as a contractor supporting our Community Engagement Department before joining the executive team. Susie has a B.A. in Communications from the University of Pittsburgh and lives in New York City. Stacy Dove is the Community Engagement Director for Drawn from Valor. Having worked in everything from photography to script writing and talent booking, she found her niche in marketing and social media, where she fuels her passion for storytelling and brings sparkle to brand messaging. While by day Stacy is the voice behind DFV, by night she uses her voice as an active classical singer, performing with opera companies worldwide. Dr. James Acken began life as a professional artist before moving into a career as a professor of Medieval Studies. Wishing to return to his previous career, he left academia to work in the private sector developing goods and narratives in continuity with early medieval poetic tradition; he sees his creative work at Drawn from Valor as an extension of this. Alan Caudel is an accomplished artist who has come to animation after developing a full career with more than 10 years of experience in structural design and drawing, web design, and video editing. He is currently pursuing a Master of Art degree in animation while assisting in the development of Drawn from Valor’s creative content and management of the creative team. Dave Szilagyi is a self-taught artist who worked his way up from Contractor to his present position as Deputy Creative Director. An incredibly talented illustrator and animator, he has demonstrated an ability and willingness to lead project groups and mentor developing artists. Dave graduated from the University of Pittsburgh with a degree in Marketing. Jody Brown, MD (MAJ, USAF [sep.]): Child & Adolescent Psychiatrist. Daryl Chonka: Music Composer & Producer. Richard D'Alli, MD, MEd, ScM: Child Psychiatrist. Amy Dicker: Fundraising and Strategic Partnership Development. Nick Gianforti (CPT, USA [sep.]): Production. Jamie Henry, MD (MAJ, USA): Military Physician. Mariam Rahmani, MD: Child & Adolescent Psychiatrist. Michael Roy, MD, MPH (COL, USA [ret. ]): Trauma and Exposure Therapy. Michael Shapiro, MD: Child & Adolescent Psychiatrist. Jill Sutton, PhD: Licensed Clinical Psychologist. Ellen Thomas, MSW, LCSW: Trauma Therapist. John Thomas, MSW, LCSW: Adolescent Therapist. Alisha Wray, PhD: Licensed Clinical Psychologist.